Battle Cars is out now on the App Store! 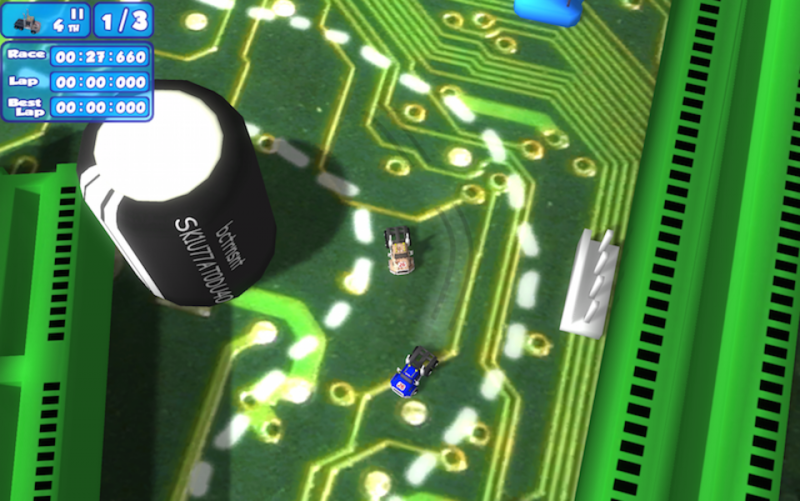 Our tribute to Micromachines V3 is ready to play. 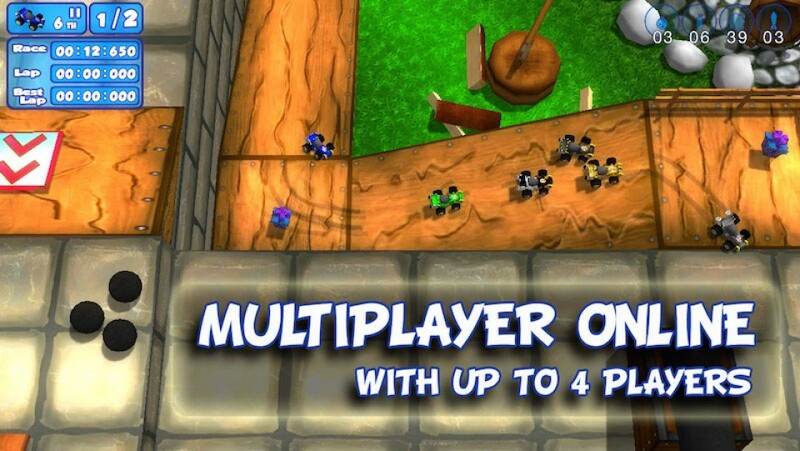 Give a try to the funny multiplayer screen-cut mode!